At Bluebird Studios we offer a wide range of recording studio services, everything from recording music to making voice and video reels. If you don’t see what you are looking for in the list below please contact me for further details. All the products below can be paid for using Bluebird Studios vouchers or by paying on the day. ***Please note you don’t need a PayPal account to pay by credit card. At the heart of Bluebird Studios is recording music. The atmosphere, sound quality and experience all come together to make this one of Ireland’s premiere recording studio. Choose Bluebird Studios for excellent results and value. 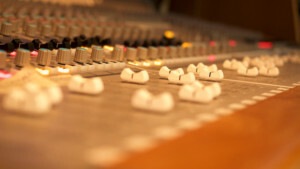 Bluebird Studios rates are based on time so recording a large band or solo artist has no bearing on cost. For projects that require multiple days of studio time I ask people to get in contact for a quote. 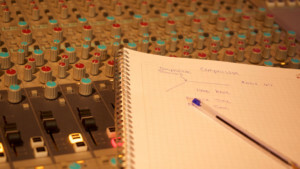 Sound engineering lessons designed into building blocks of sound engineering skills. 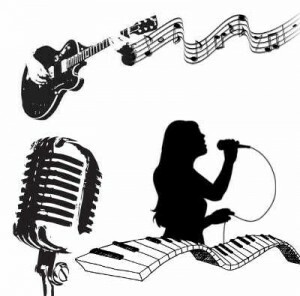 Perfect for the music enthusiast, home recording artist, sound engineering student or someone trying to decide if music technology is the right path for them. These lessons are designed to be short focussed lessons on specific topics. Getting the perfect showreel together to promote your skills as an artist is what Bluebird Studios excels at. Putting together your voice reel? 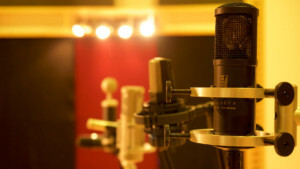 Let Bluebird Studios help you get the perfect voice reel to give your career an extra push. A typical showreel will take half a day to produce this includes editing and final mixing. ** All for only €200. For further details please contact me. 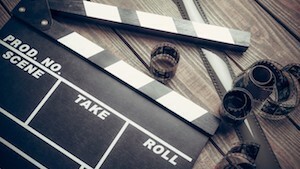 Put together your video showreel professionally to really promote your acting skills. Bluebird Studios video showreels are shot with the option of green screen or in our live room. It is a full video rig set up with effective lighting for great skin tone and eye sparkle! A typical video showreel will take one day allowing time for editing, EFX, grading and final delivery. ** All for only €290 For further details please contact me.